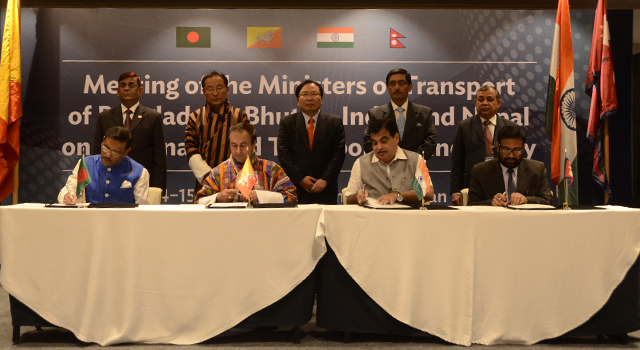 The Bangladesh, Bhutan, India, Nepal (BBIN) transport ministers – Minister of Road Transport and Bridges of Bangladesh, Minister of Information and Communications of Bhutan, Minister of Road Transport and Highways and Shipping of India, and Minister of Physical Infrastructure and Transport of Nepal – met in Thimphu, Bhutan on 15 June 2015 to endorse and sign the Motor Vehicles Agreement for the Regulation of Passenger, Personal and Cargo Vehicular Traffic between Bangladesh, Bhutan, India, and Nepal (BBIN MVA). 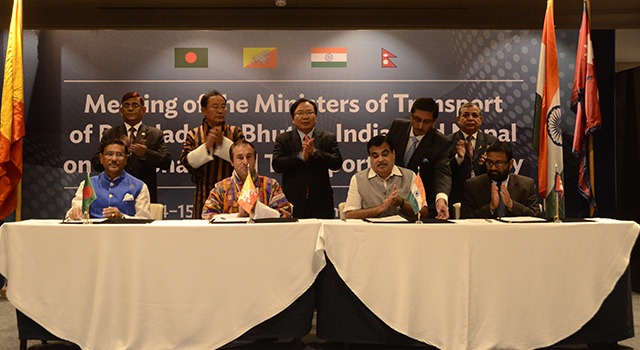 The BBIN MVA facilitates land transport arrangements among the four countries; allows for exchange of traffic rights; eases cross-border movement of goods, vehicles, and people; and helps expand people-to-people contact. 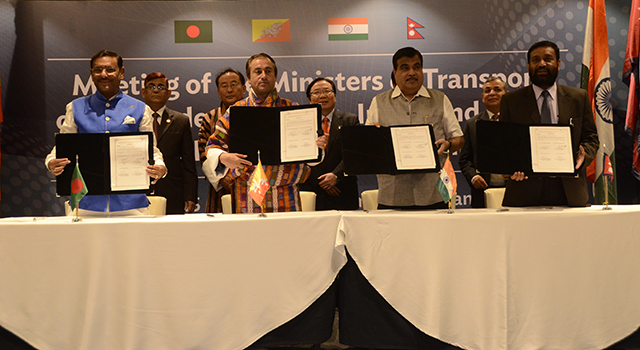 It is complementary to existing transport agreements at the bilateral level. 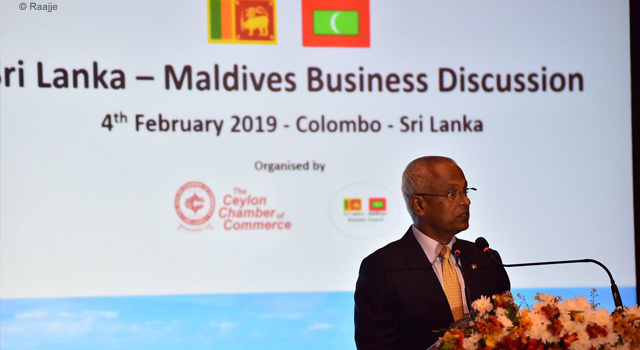 The BBIN countries make up a dynamic subregion that requires efficient land transport connectivity. 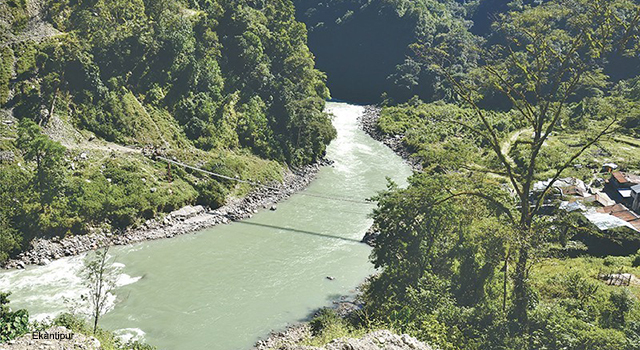 Transforming transport corridors into economic corridors could potentially increase intraregional trade within South Asia by almost 60% and with the rest of the world by 30%. 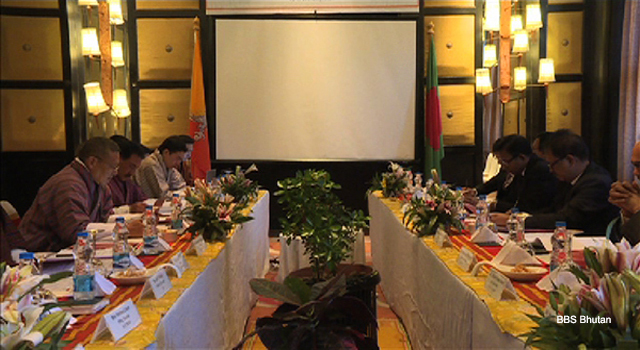 Install prerequisites for implementing approved agreements such as information technology systems, infrastructure, tracking and regulatory systems by December 2015. 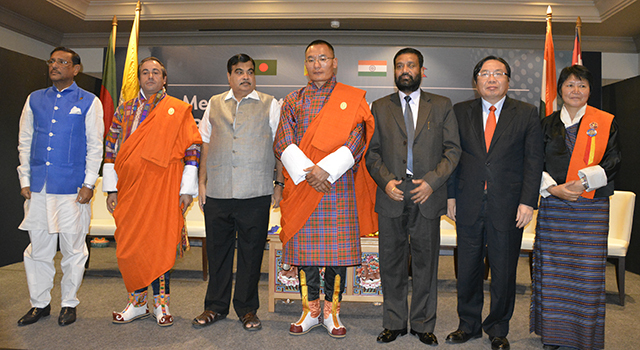 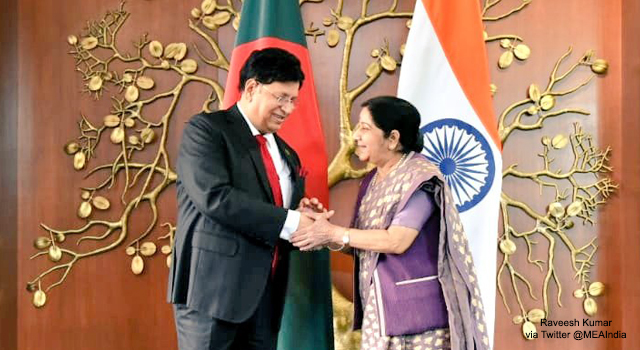 In their Joint Statement, the ministers asked key officials of ministries and agencies in their countries to mainstream the relevant provisions of the BBIN MVA. 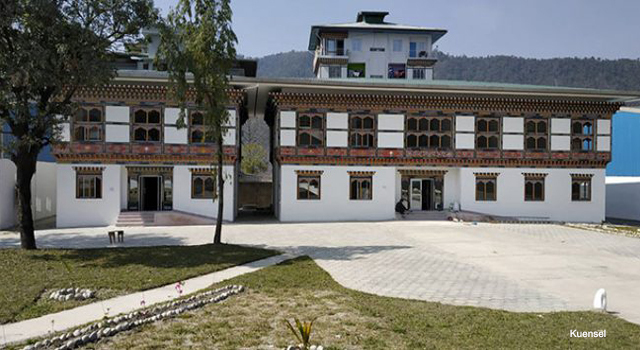 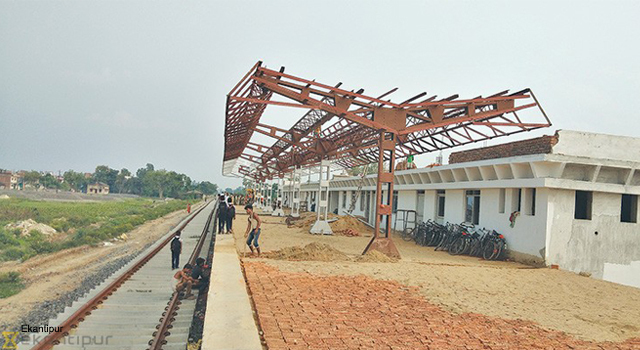 They further instructed nodal officials or National Land Transport Facilitation Committees to monitor the work plan. 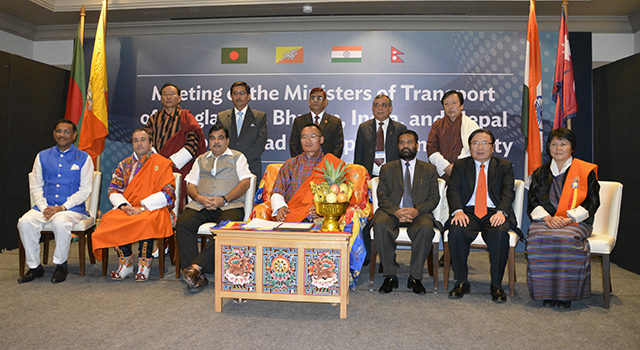 The BBIN transport ministers acknowledged the technical and facilitating role of the Asian Development Bank (ADB) to ensure effective and efficient implementation of the work plan. 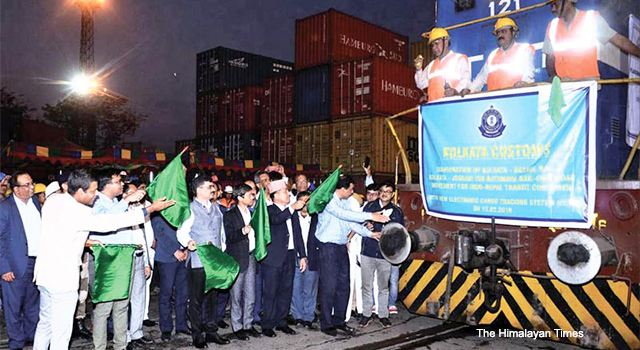 The ADB-supported South Asia Subregional Economic Cooperation program is also helping enhance interconnectivity between the four countries. 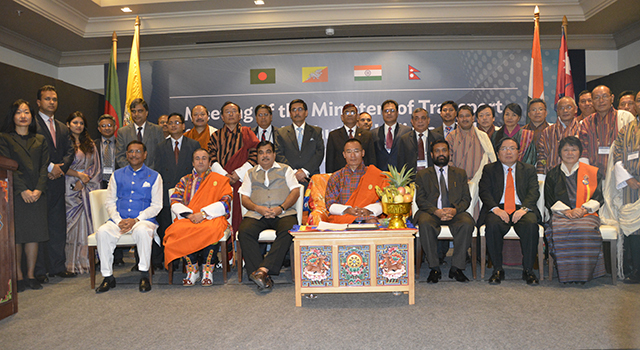 ADB Vice President Wencai Zhang attended and gave opening remarks at the meeting of BBIN transport ministers. 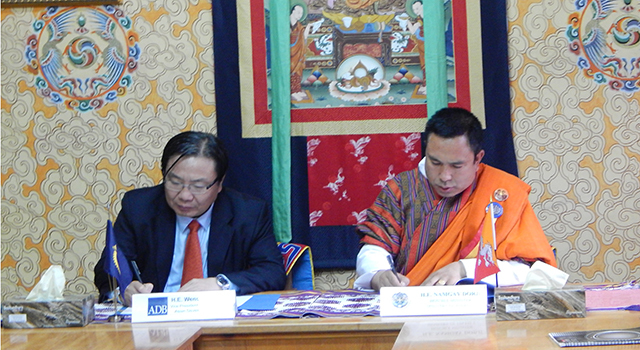 Vice President Zhang and ADB Governor Lyonpo Namgay Dorji also signed the Strengthening Economic Management Program II budget support loan and grant agreement. 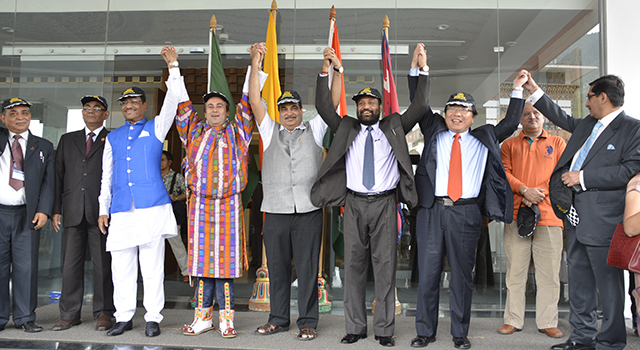 A BBIN Friendship Motor Rally will be held in October 2015 to highlight subregional connectivity, including the scope and opportunity for greater people-to-people contact and trade under the BBIN initiative. 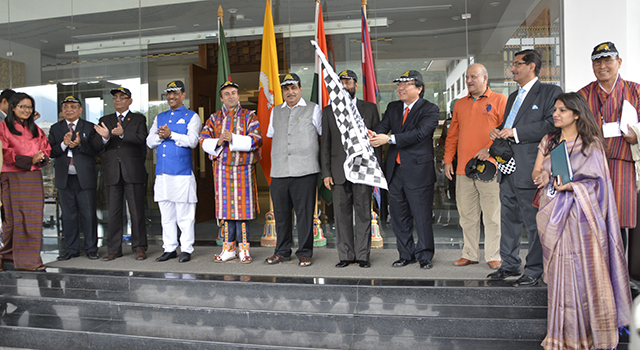 The route survey was flagged off for the Rally on 15 June 2015.